A new president, a Republican-controlled House and Senate, and the aftermath of a highly confrontational campaign can be cause for uncertainty. The Berdon LLP 2016-17 Tax Plannercan provide some certainty and help point the way to opportunities that can benefit your particular financial circumstances. This easy-to-use reference tool is available in either electronic form at www.berdonllp.com — which updates as tax laws change — or in hardcopy. Segmented into common areas of interest such as Income & Deductions, Family & Education, Business, Retirement, and Estate Planning, the Planner provides insights on tax traps and approaches that you may want to explore further. To clarify what can be complex concepts, the planner provides case studies that give a real world flavor and greater understanding. Home Office Deduction. If you use a home office for your employer’s benefit and it’s the only use of the space, you generally can deduct a portion of your mortgage interest, property taxes, insurance, utilities and certain other expenses, and the depreciation allocable to the space. Debt Forgiveness Exclusion. This break for homeowners who received debt forgiveness in a foreclosure, short sale or mortgage workout for a principal residence is scheduled to expire December 31, 2016. Donating Appreciated Stock. Appreciated publicly traded stock you’ve held more than one year can make one of the best charitable gifts. You can deduct the current fair market value and avoid the capital gains tax you’d pay if you sold the property. Warning: Donations of such property are subject to tighter deduction limits. IRAs for Teens. These can be perfect for teenagers because they likely will have many years to let their accounts grow tax-deferred or tax-free. The 2016 contribution limit is the lesser of $5,500 or 100% of earned income. A teen’s traditional IRA contributions typically are deductible, but distributions will be taxed. 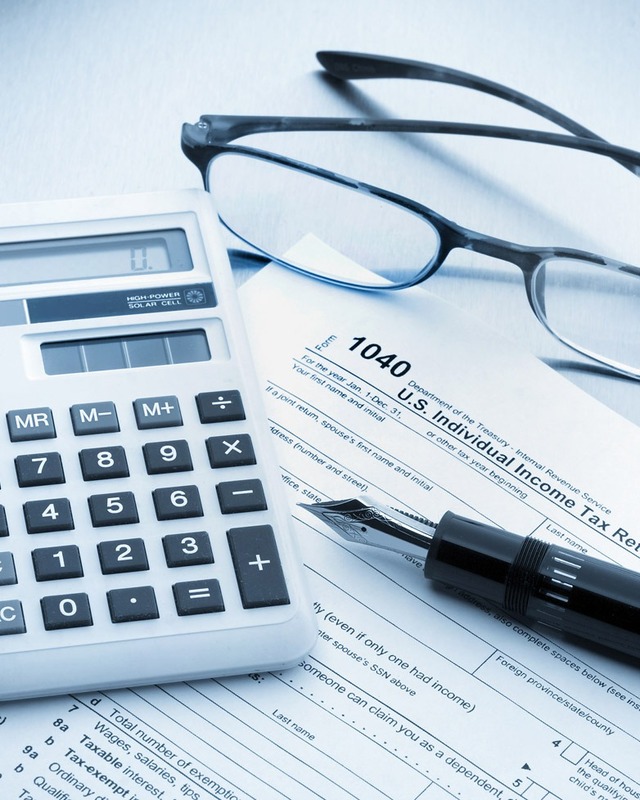 Roth IRA contributions aren’t deductible, but qualified distributions will be tax-free. Student Loan Interest Deduction. If you’re paying off student loans, you may be able to deduct the interest. The limit is $2,500 per tax return. Warning: Income-based phaseouts apply to these breaks. 50% Bonus Depreciation. This additional first-year depreciation for qualified assets expired Dec. 31, 2014, but it has now been extended through 2019. However, it will drop to 40% for 2018 and 30% for 2019. Qualified assets include new tangible property with a recovery period of 20 years or less (such as office furniture and equipment), off-the-shelf computer software, water utility property, and qualified improvement property. Beginning in 2016, the qualified improvement property doesn’t have to be leased. Gift Interests in Your Business. If you own a business, you can leverage your gift tax exclusions and exemption by gifting ownership interests, which may be eligible for valuation discounts. For example, if the discounts total 30%, in 2016 you can gift an ownership interest equal to as much as $20,000 tax-free because the discounted value doesn’t exceed the $14,000 annual exclusion. Gift FLP Interests. Another way to potentially benefit from valuation discounts is to set up a family limited partnership, which entails funding the FLP and then gifting limited partnership interests. Warning: The IRS scrutinizes FLPs, so be sure to properly set up and operate yours. Also, the IRS is considering severely curtailing valuation discounts in estate planning. Consider the 2016-17 Tax Planner as your resource for ideas and tax savings opportunities. When you discover a point that you want to explore further, contact your Berdon advisor to see if it may fit into your personal circumstances. Follow the links below to download or request a hardcopy of the tax planner.